Rose’s are red, violets are blue, blah, blah, blah BORING!!! So you wanna buy her flowers, or take her to dinner or get her chocolates… that’s great and all and don’t let me be one to rain on your Valentine’s parade, but c’mon man, change it up for goodness sake. Hello all and Happy (almost) Valentine’s Day! 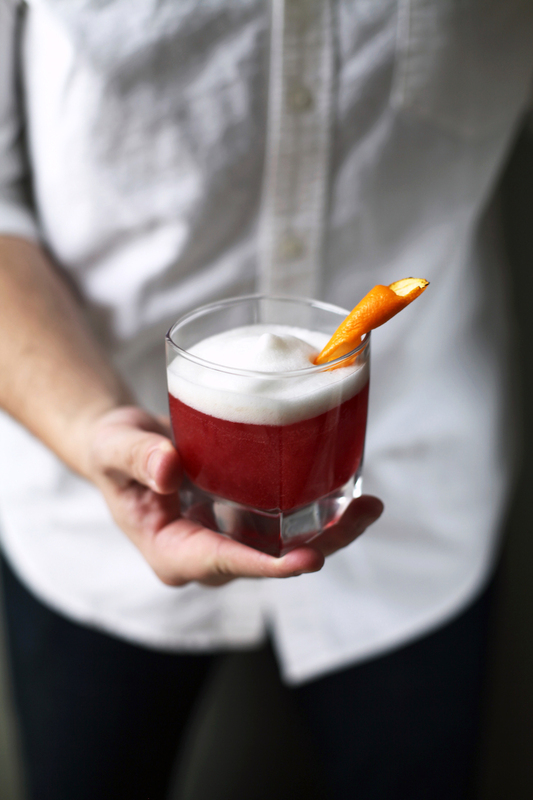 On this latest edition of Mr. RC’s Bar Cart, I am here to take you from a Valentine’s cliche to a cocktail connoisseur. 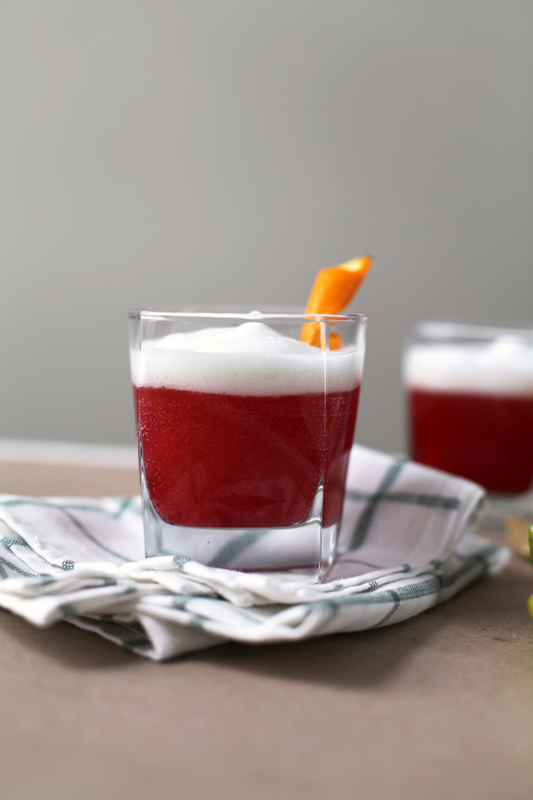 Enter this lovely smoked raspberry fizz concoction that is super easy to make and will take her tastebuds on a date they have been longing for. Cheers! 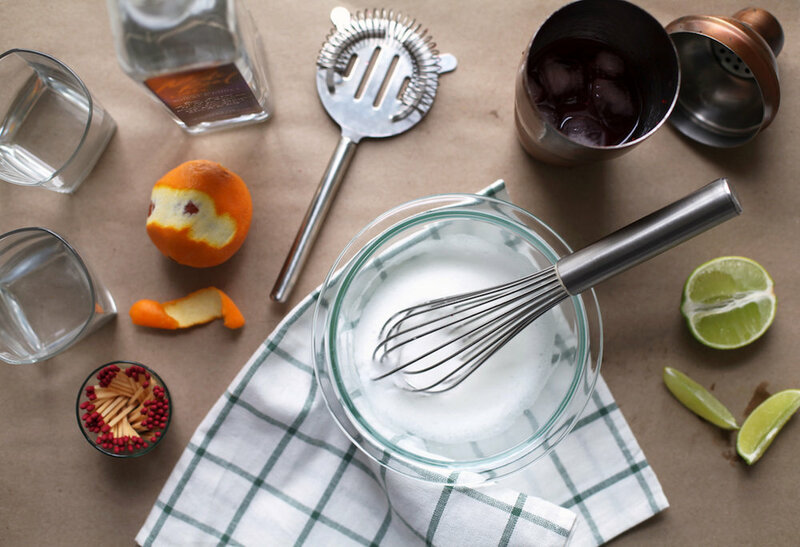 In a shaker, add 1 oz of Made real vodka over ice to chill. Next, add in 1 oz of the raspberry simple syrup and shake. Strain and pour into a rocks glass. 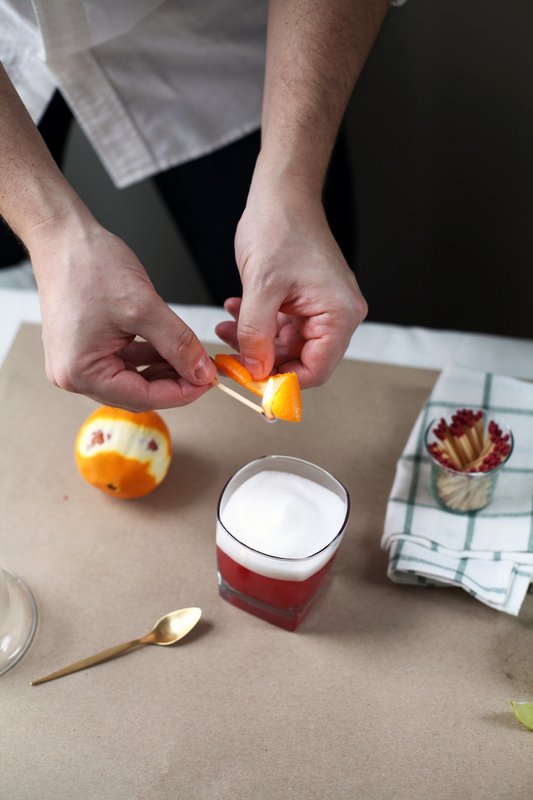 Add a splash of club soda and top with foamed egg white. *Note: for smoked flavor use a glass that will cover the circumference of the glass with the drink. Light a match and place under the glass cover. 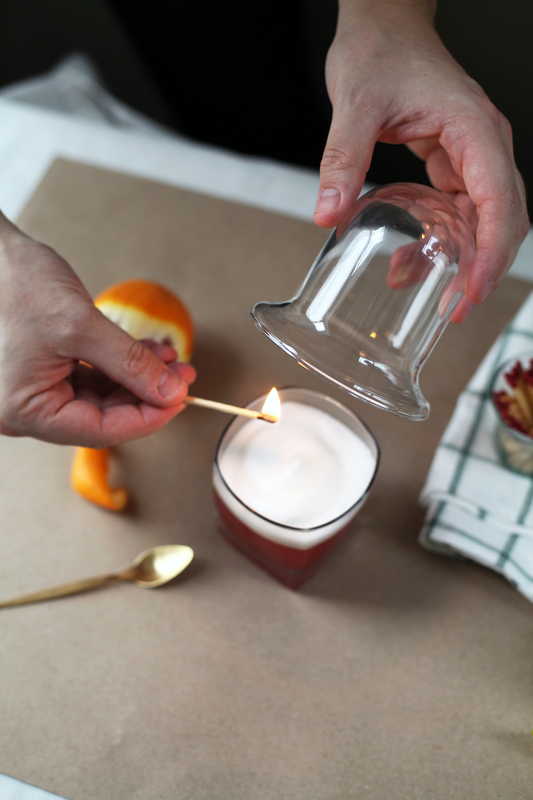 Extinguish the match and ensure smoke stays in glass cover over the drink to infuse the smoke into the drink. Combine sugar and water into a medium saucepan and place over medium/high heat. After about 6-8 mins once sugar/water mixture has come to a boil, turn down to medium heat and stir continuously until mixture starts to thicken (approximately 8-10 mins). Once mixture starts to thicken, add in 1 cup of raspberries and continue to stir. 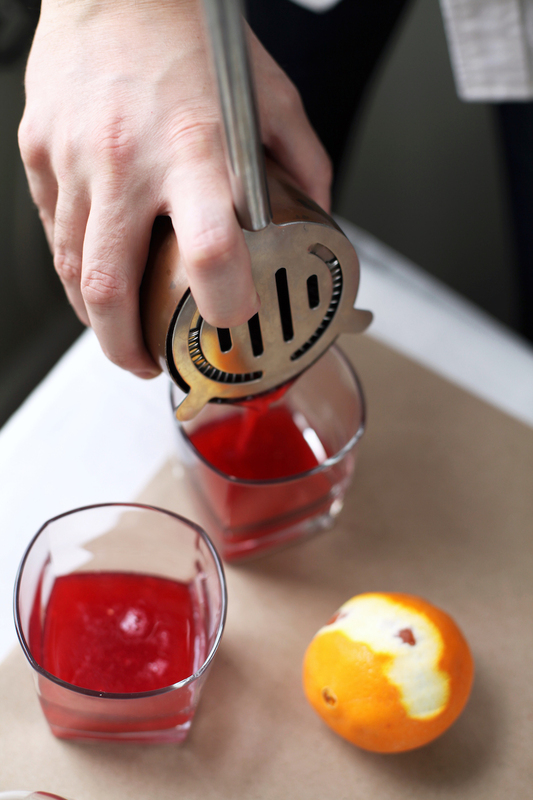 Once raspberries have dissolved, continue stirring over medium/low heat until mixture has a smooth consistency. 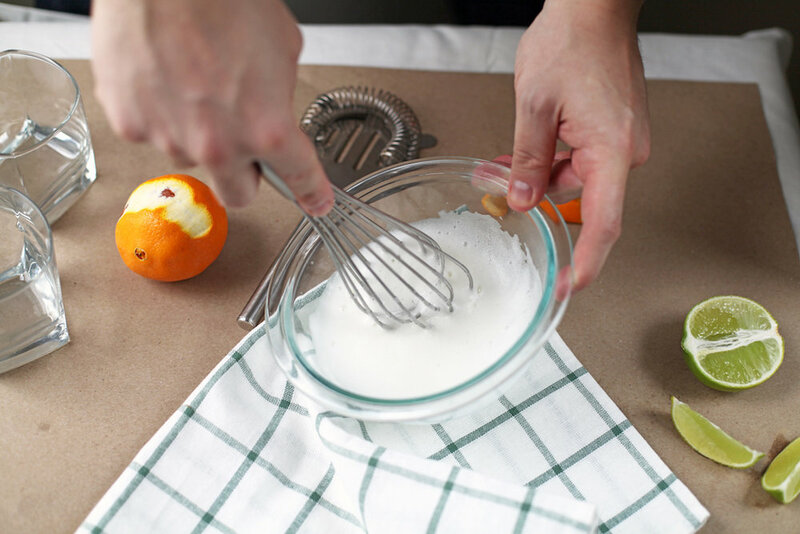 In a small bowl add 1 egg, 1 Tbsp of St. Germaine and ⅛ tsp of squeezed lime and whisk briskly for about 5 mins until the egg white mixture has thickened and is foamy.